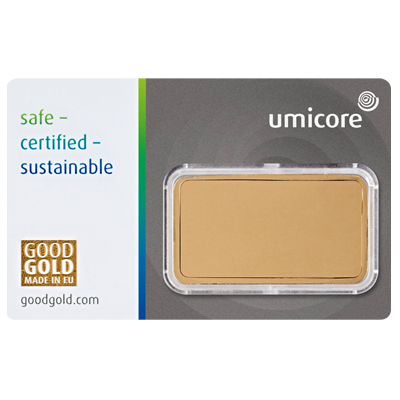 Umicore 1oz (31.10g) gold bar of extreme fineness (999.9 parts per thousand, 24 carat). 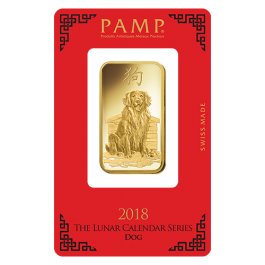 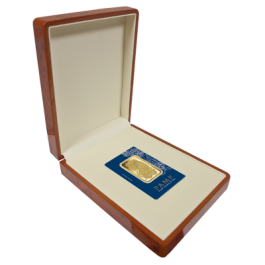 This is a popular choice for investors due to its good value and weight, and would be a stunning gift for one close to your heart. 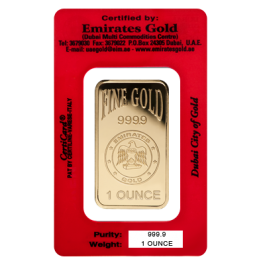 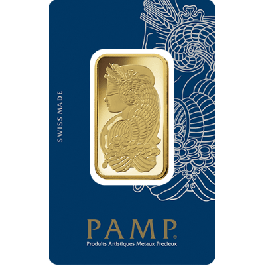 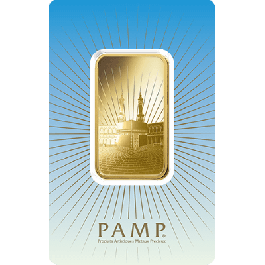 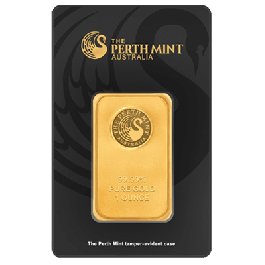 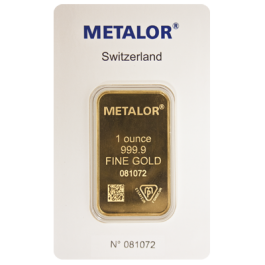 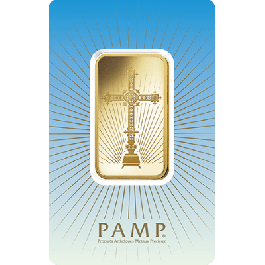 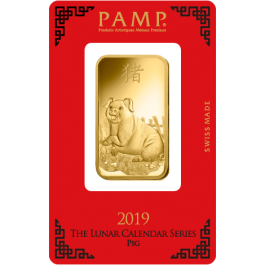 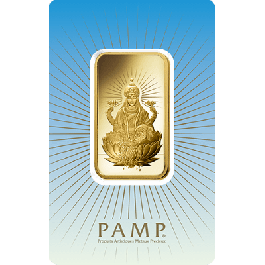 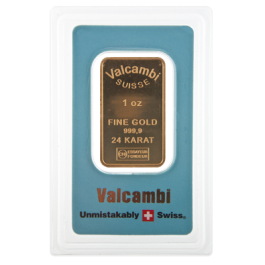 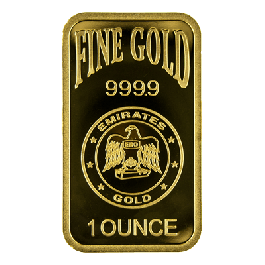 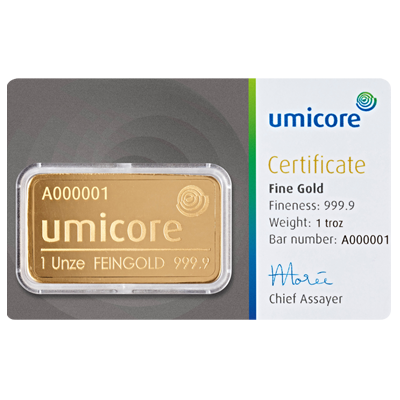 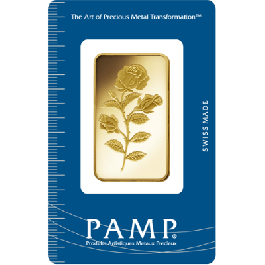 Your 1oz Gold Bar Umicore will be delivered to you free of charge and fully insured during transit, in a nondescript package that will not draw attention to the nature of the contents.